In particular, students who write papers in APA must be sure to place two spaces after each period in their essay. This is done to make the essay look neater. Next, any titles or subtitles should be centered in the middle of the page. This makes it easier for reader to understand where clear subdivisions are being placed in the work. 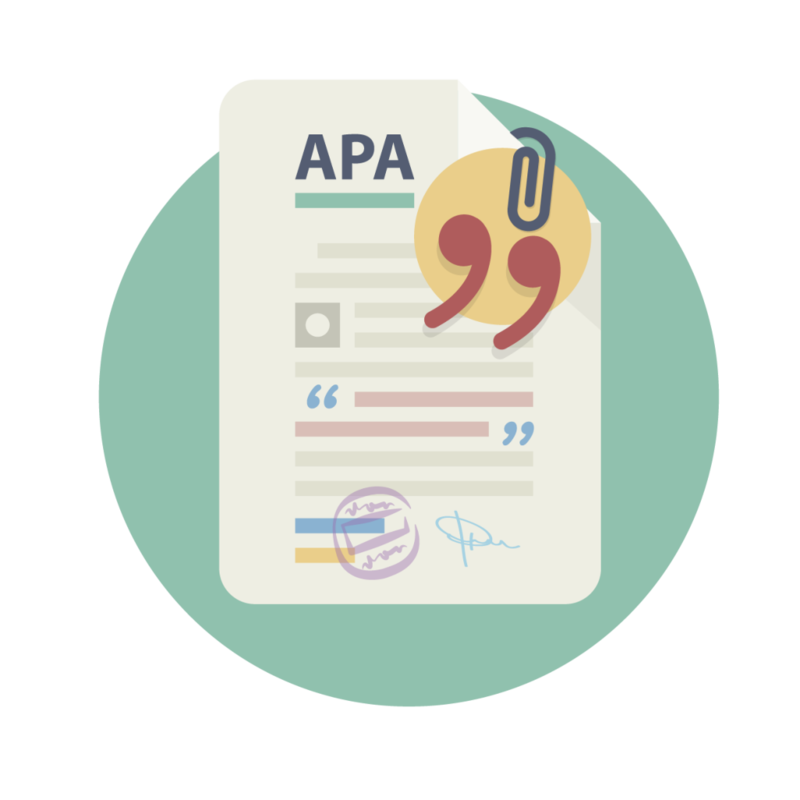 Last, it is important to consider that APA essays also require the use of APA citation style in the references section. The references should be placed on a separate page with the word “References” centered in the middle of the page and highlighted in bold. In this page, include all the in-text citation material used. The paper should have a header. To do it, just double lick the top part of the first page and the header toolbar will appear. Just type in your header and you are good to go. Use only 12-point Times New Roman font. Unless, otherwise specified by your professor. The margin should be 1 inch on all sides by setting it on the page layout menu. When it comes to line spacing, a paper following the APA format should observe double space. Again, unless your professor wants a different spacing format. Every first line of each paragraph should observe a ½ inch indention. Press the Tab key once in order to achieve it. While writing your paper using APA formatting, do not forget to incorporate an in-text citation for your quotes, summaries, and paraphrased materials. Do not forget to proofread your work for a better quality and free from error essay. A proofread paper ensures that you have spent the time to produce quality paper by checking that the paper contains no grammatical errors, spelling errors and poorly written sentences. A majority of the references that will be used for academic research papers include books and peer-reviewed journals. When citing books, it is important to remember that the title should be italicized. Likewise, when citing a journal, the name of the journal and its corresponding volume number should be italicized as well. If all of these conventions are followed, you will be able to obtain maximal points for formatting your APA essay correctly. At BuyEssaySafe.com, we can help you format your essays in APA style or we can write your essay from scratch. For a high-quality essay in the field of your choice, contact us to get started today! Our support is open 24/7 to answer all your questions.